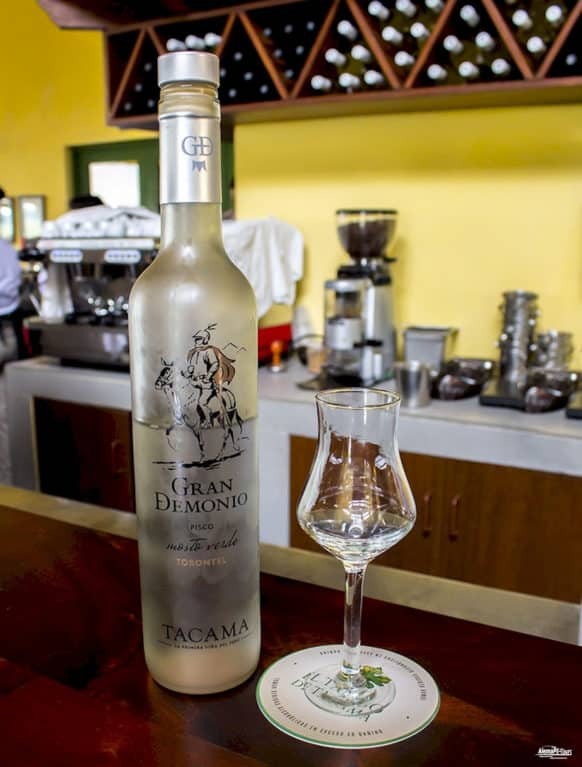 Visit the best distilleries in the Ica region on this private tour. 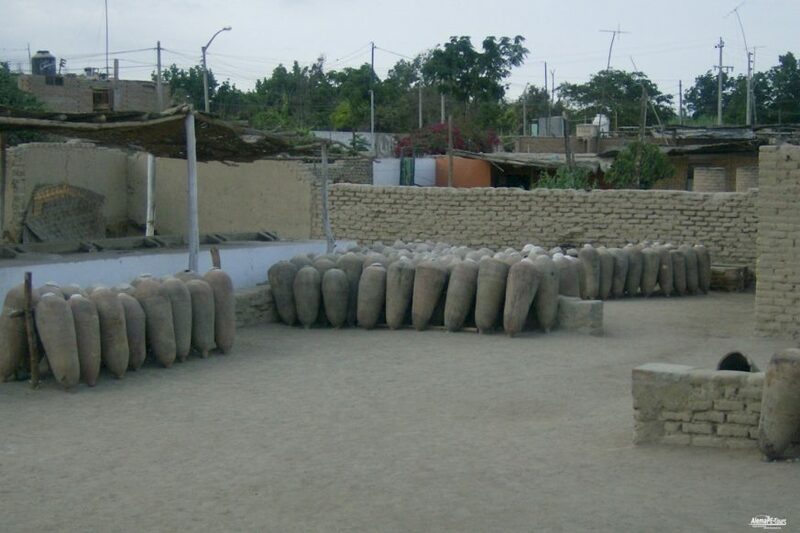 As you listen to your tour guide explaining Pisco’s processing, you can sample samples of this popular drink. 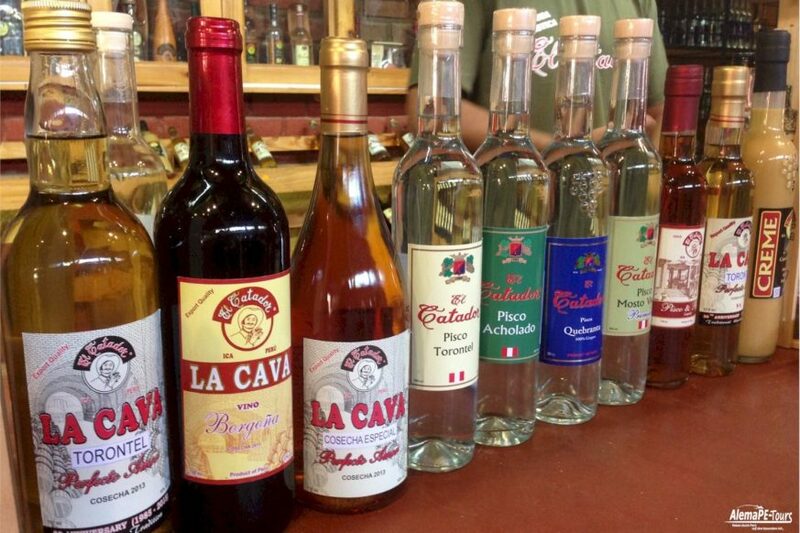 During the tour you will visit three distilleries. 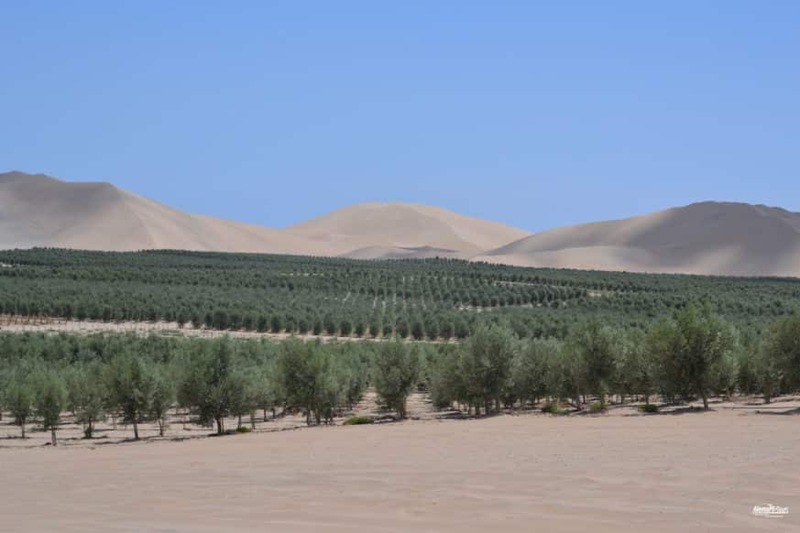 Ica holds a treasure in its desert landscape. 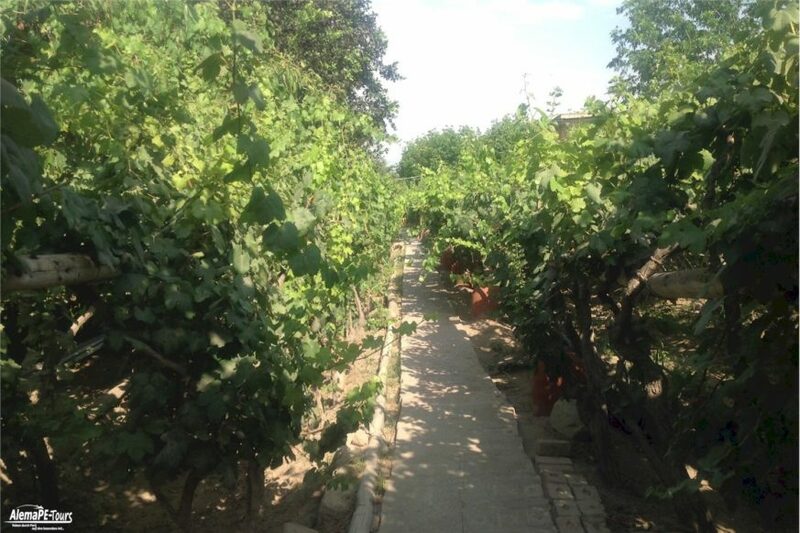 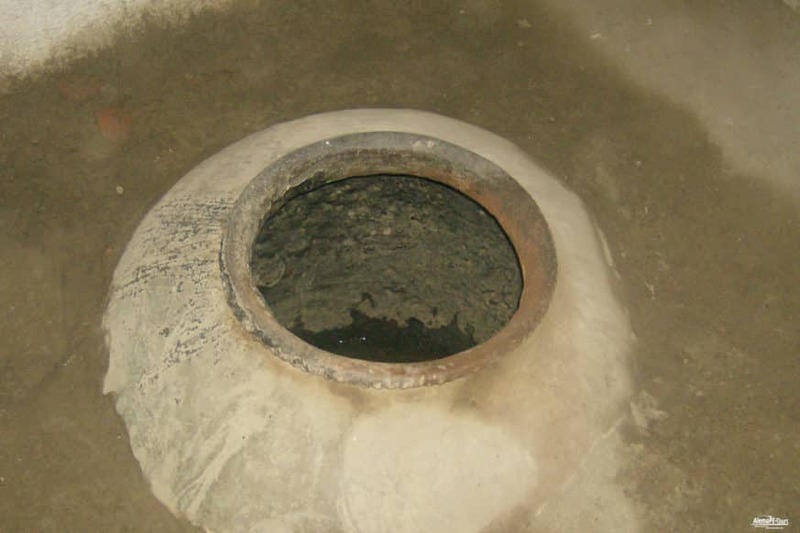 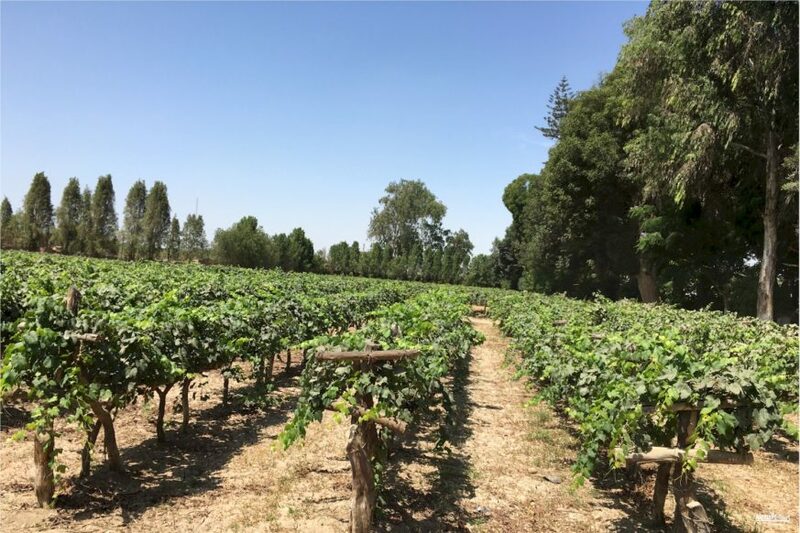 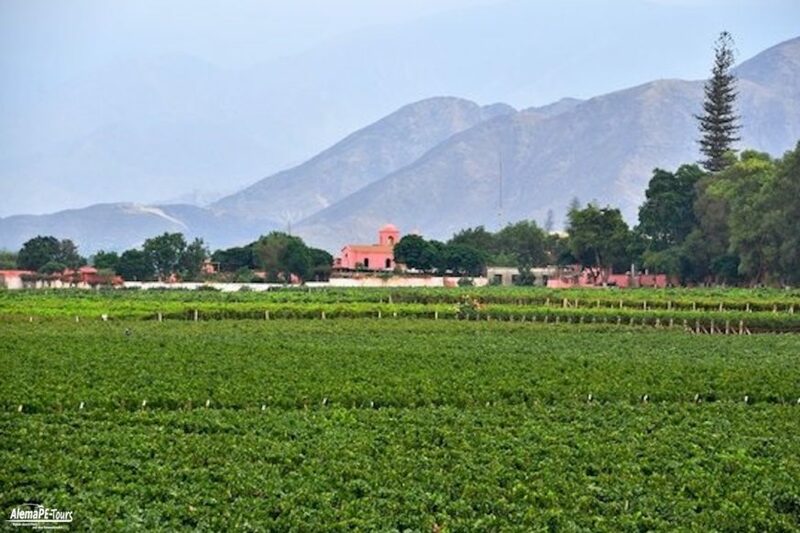 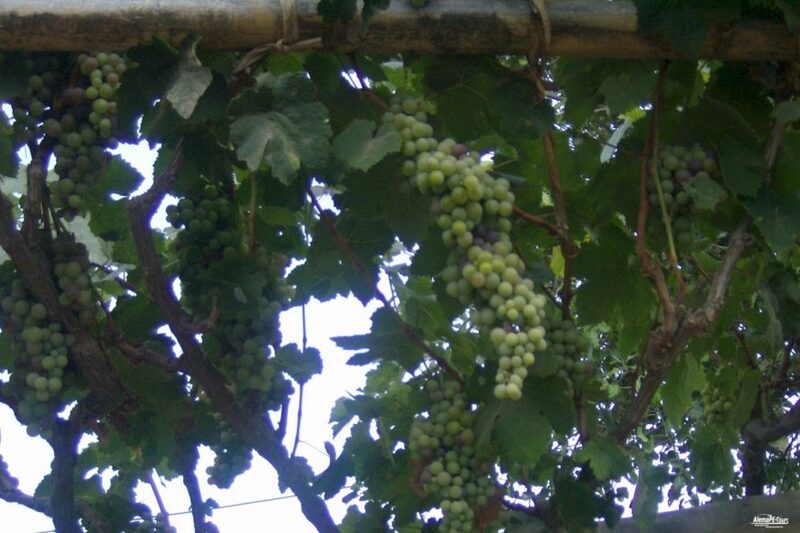 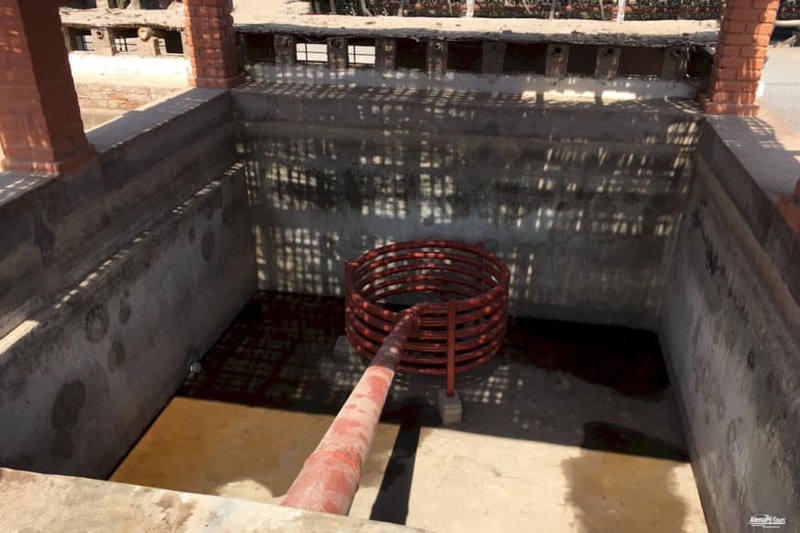 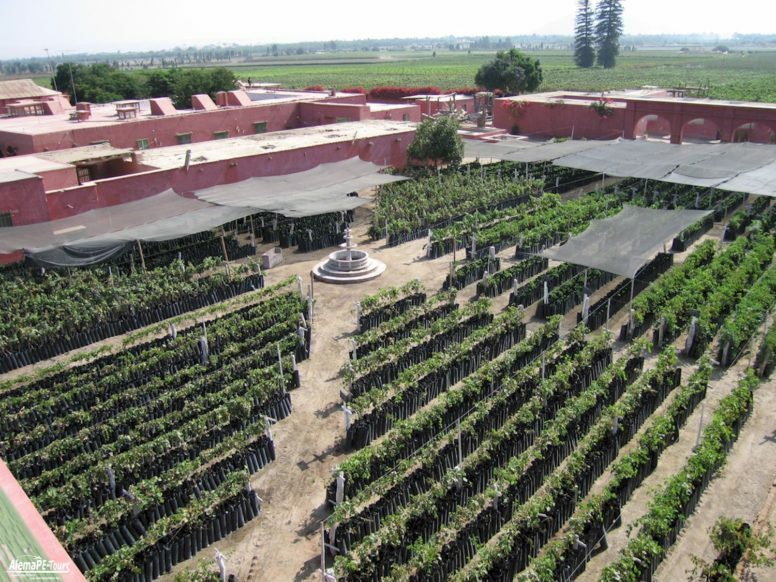 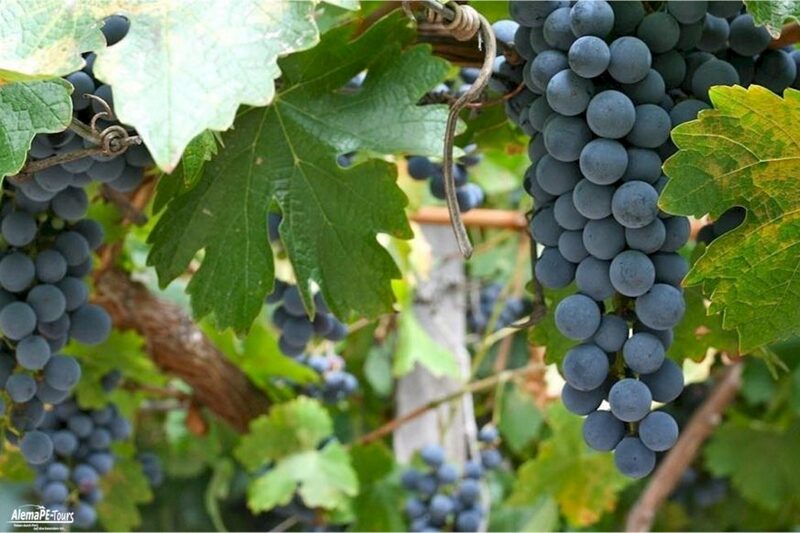 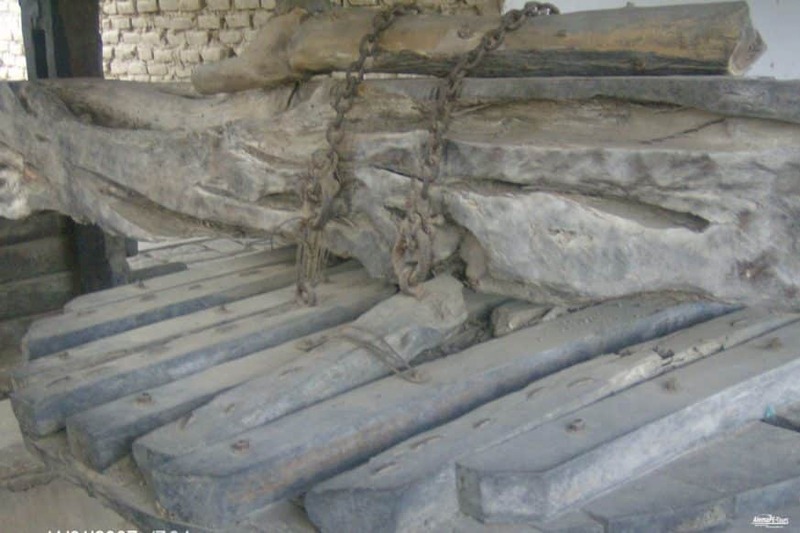 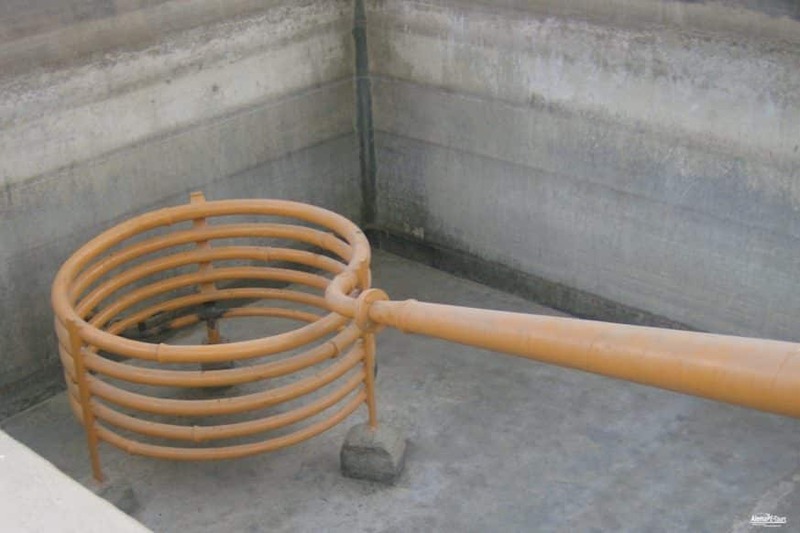 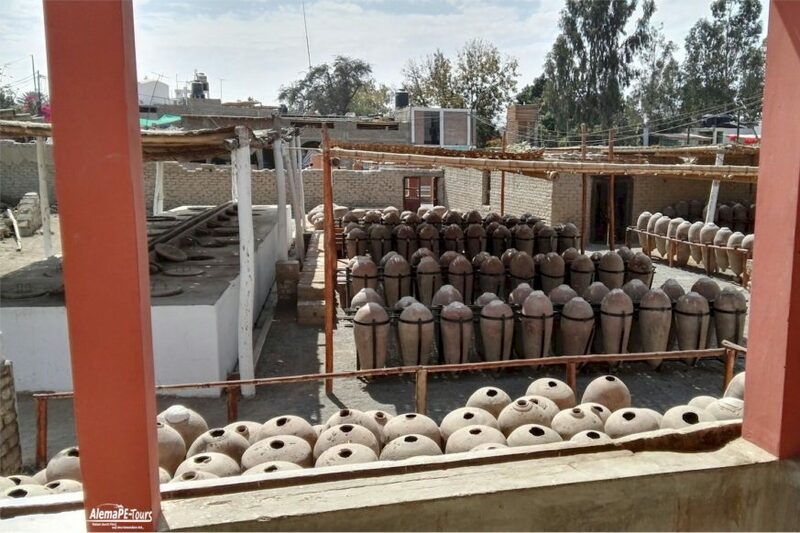 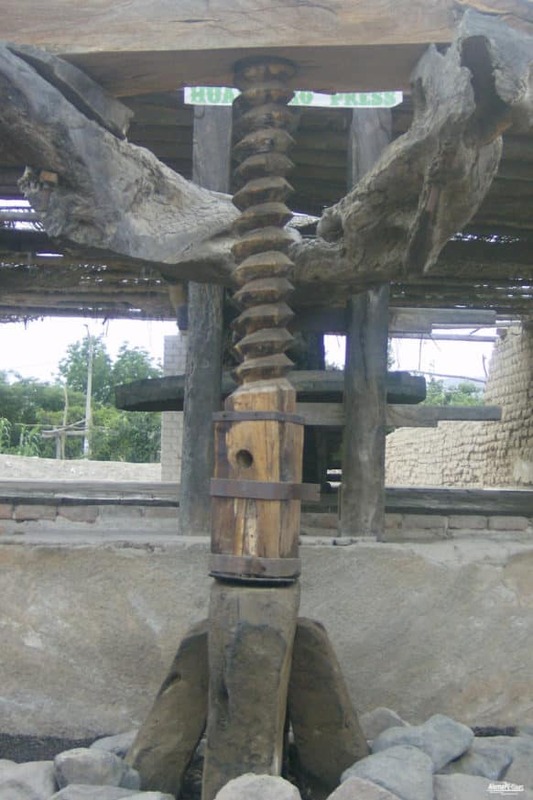 There is an area where good grapes grow to make excellent pisco and wine. 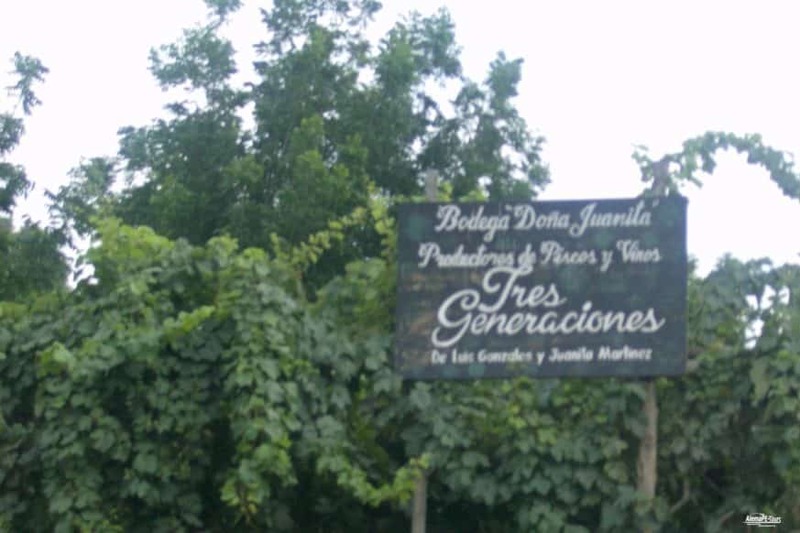 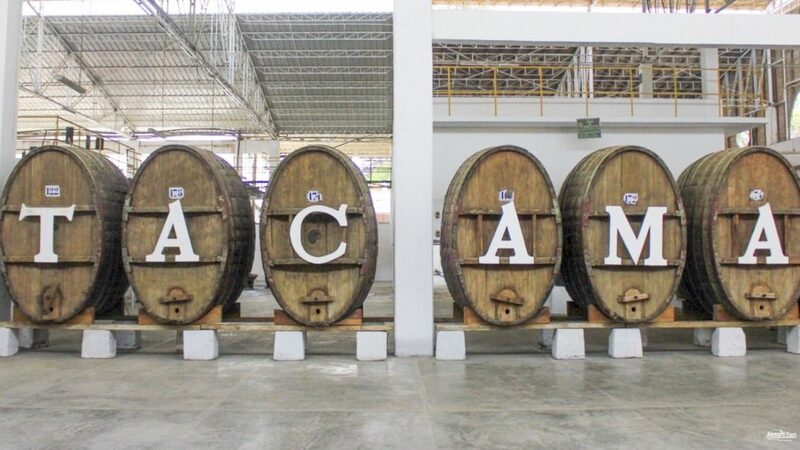 On this private tour you will visit the famous distillery Vista Alegre, winner of the best piscos in the region. 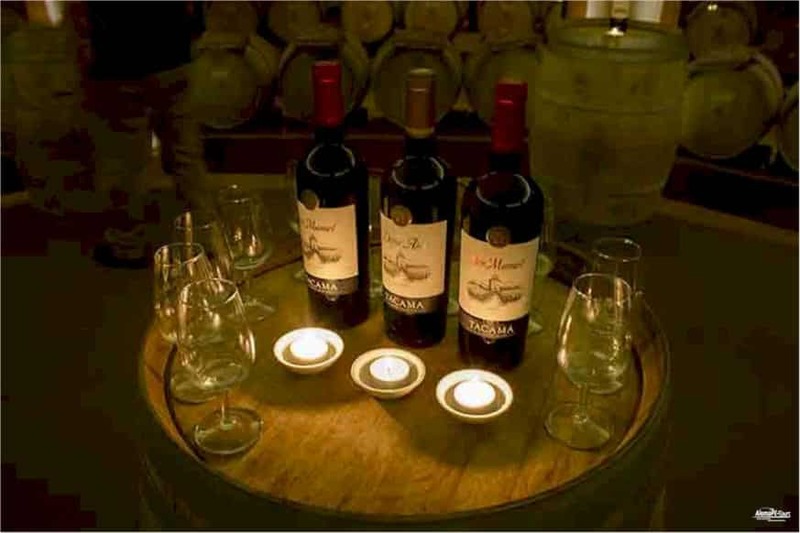 In this distillery you can enjoy the production process of wines and piscos in an industrial sense. 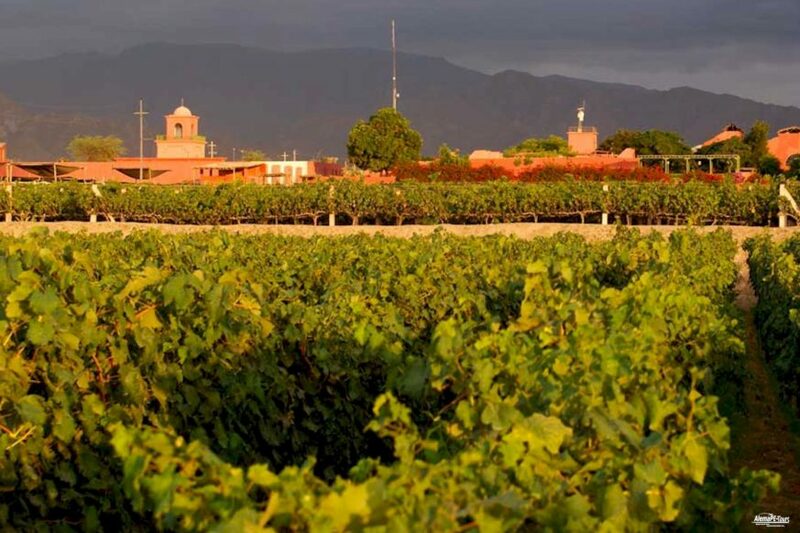 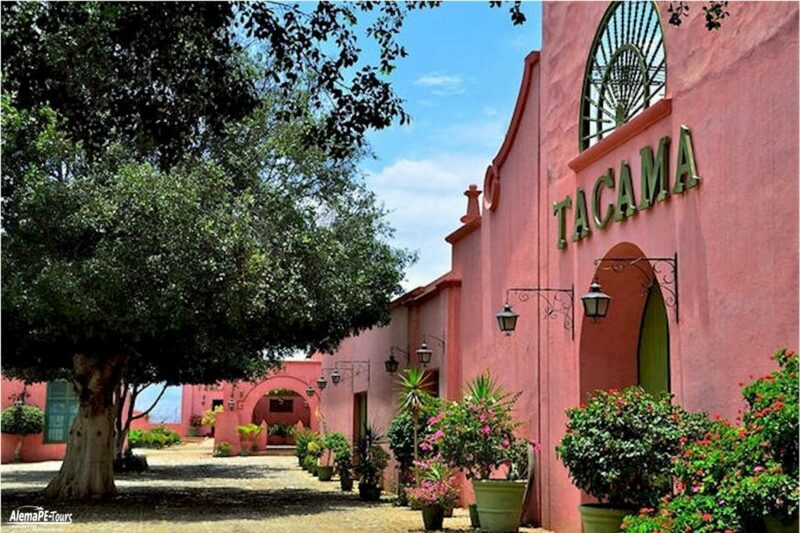 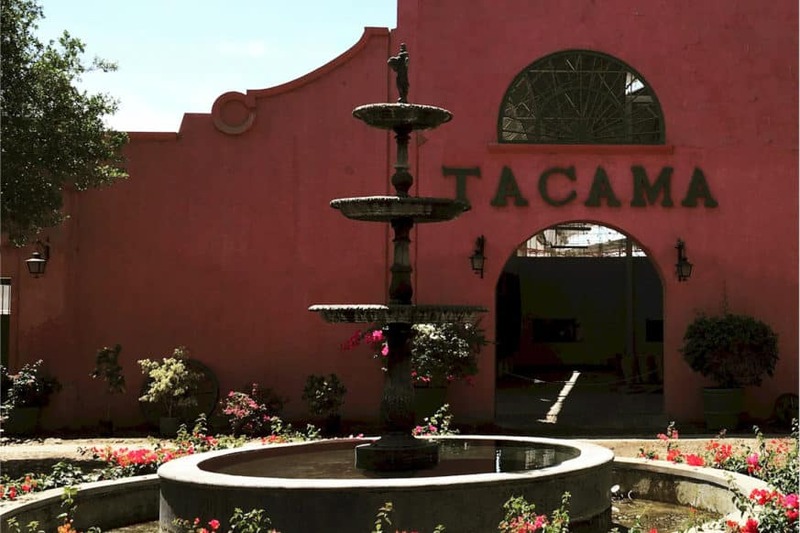 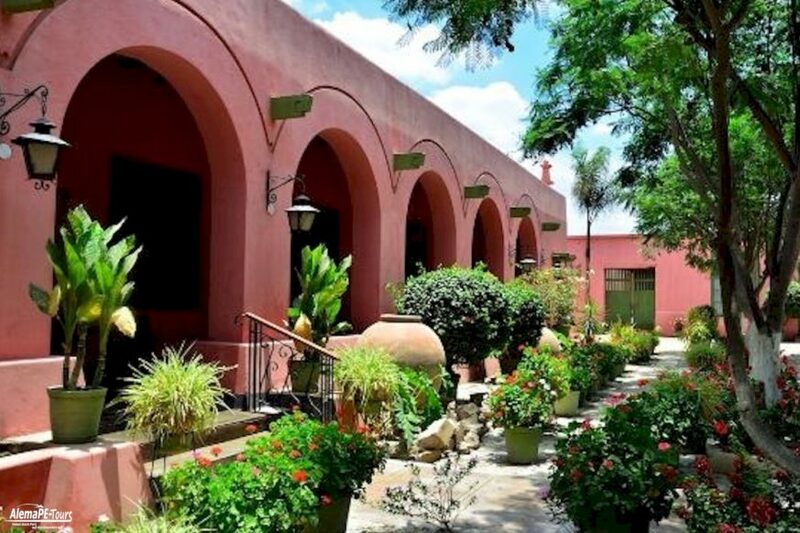 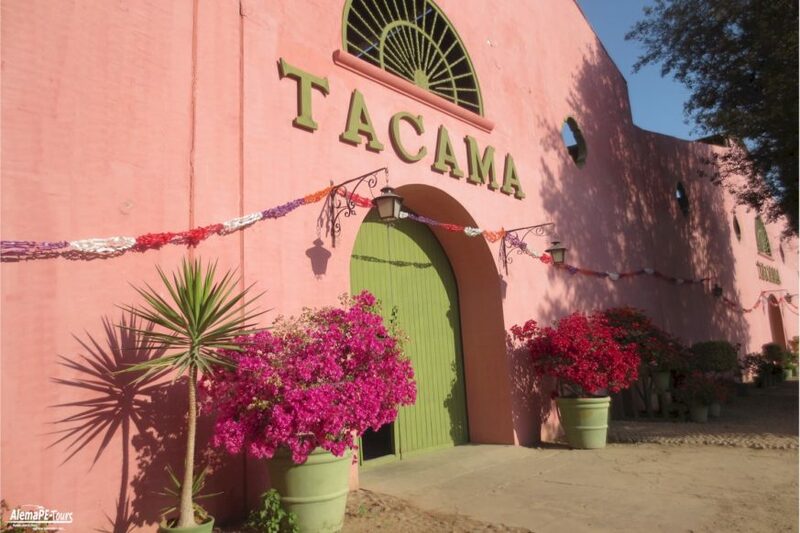 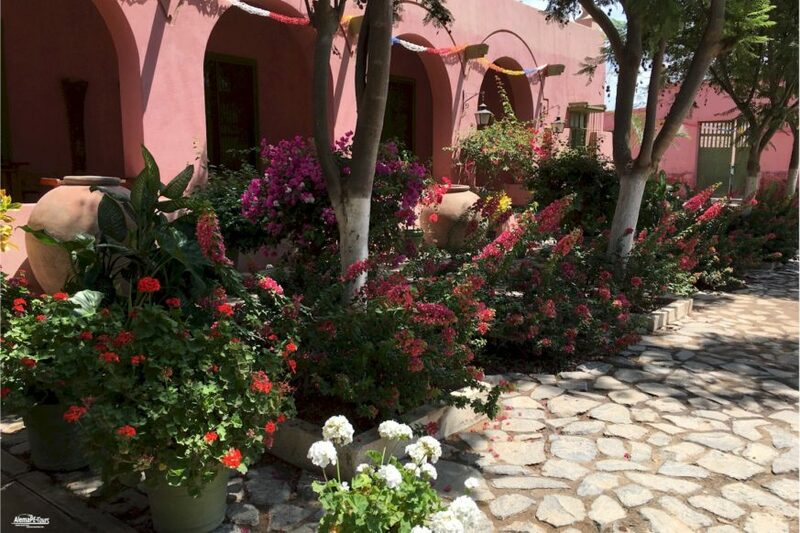 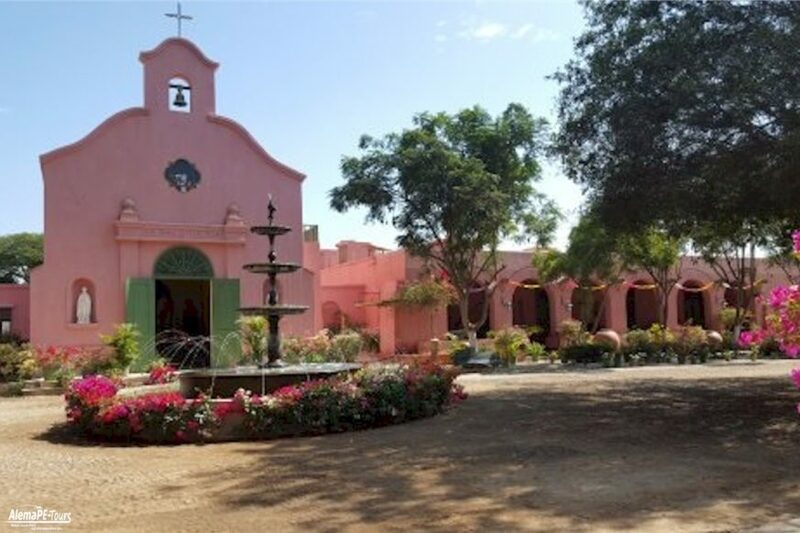 Next, visit the Tacama Winery, considered the oldest in South America. 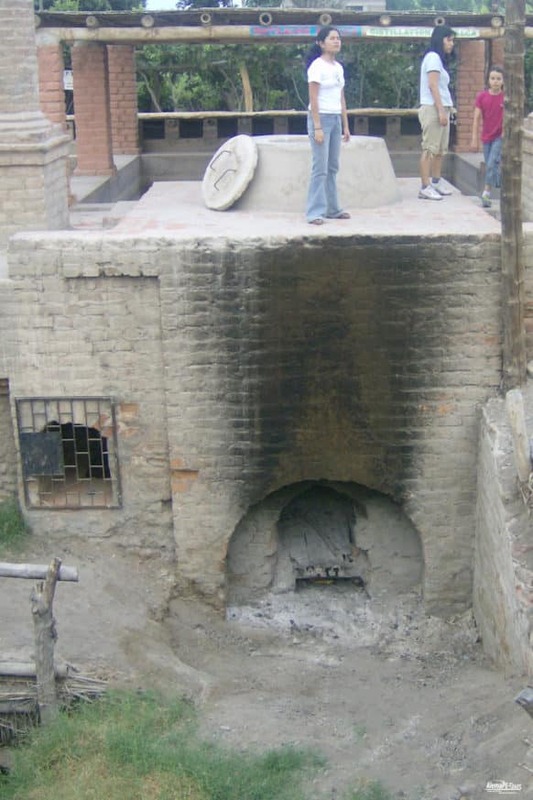 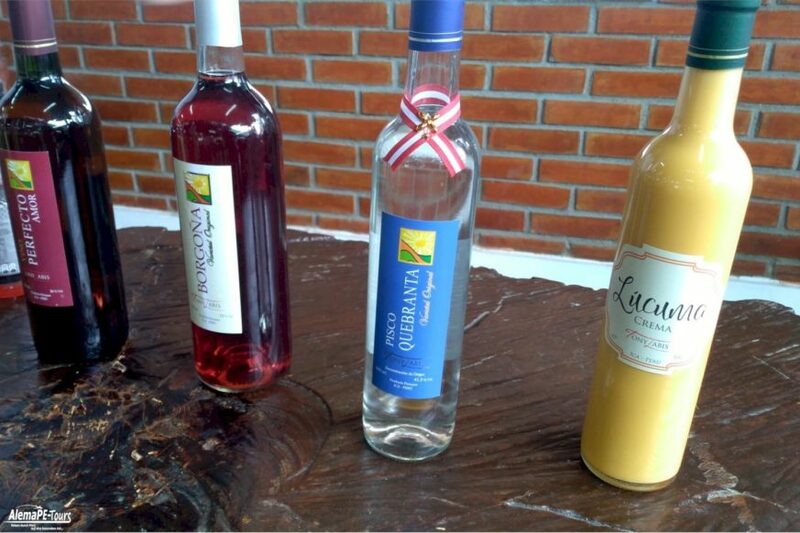 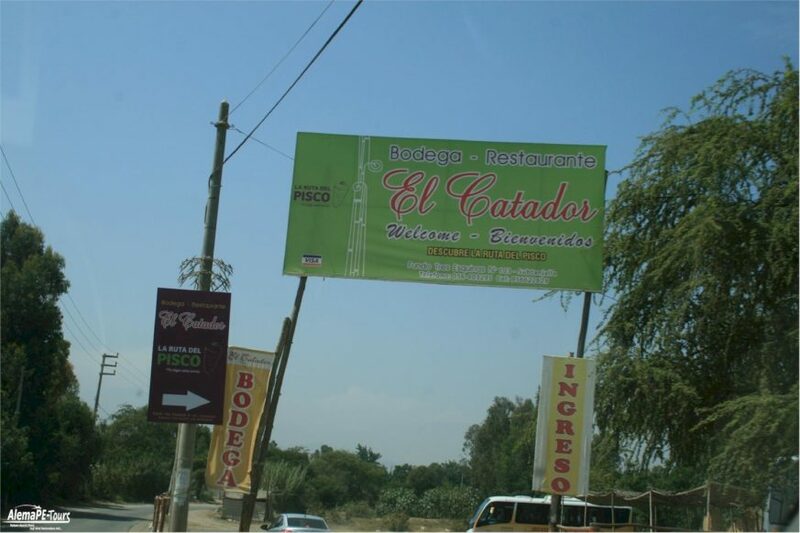 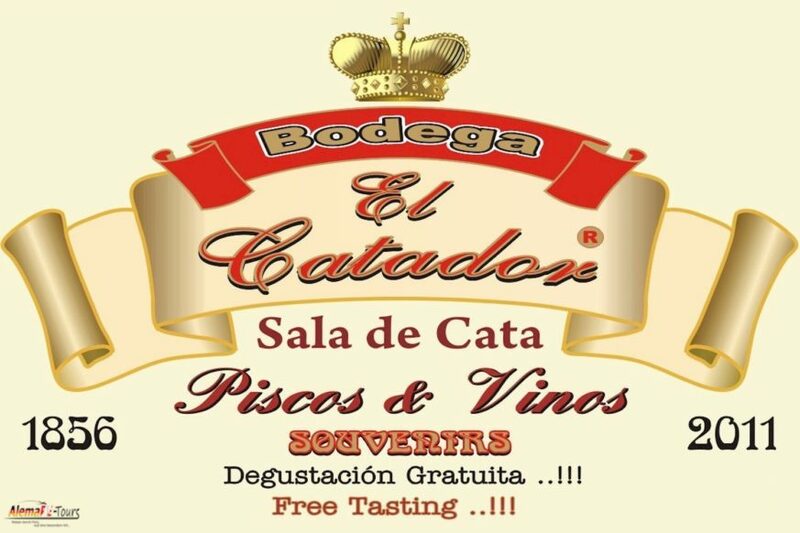 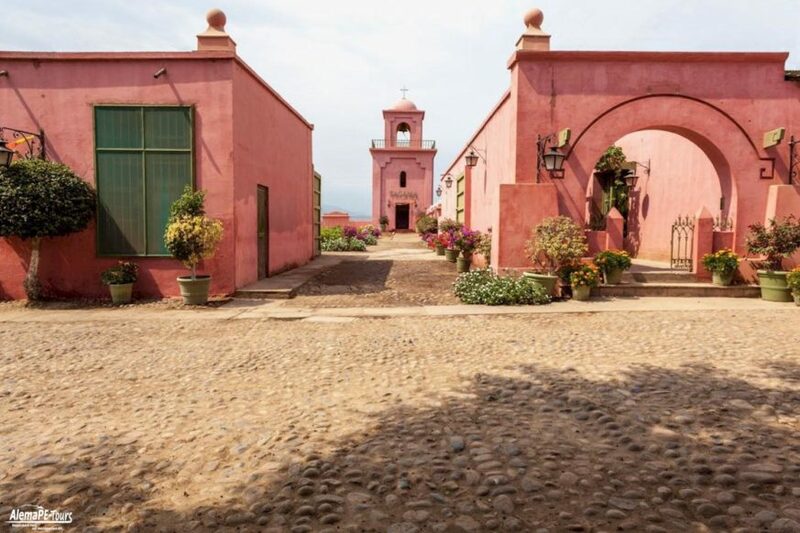 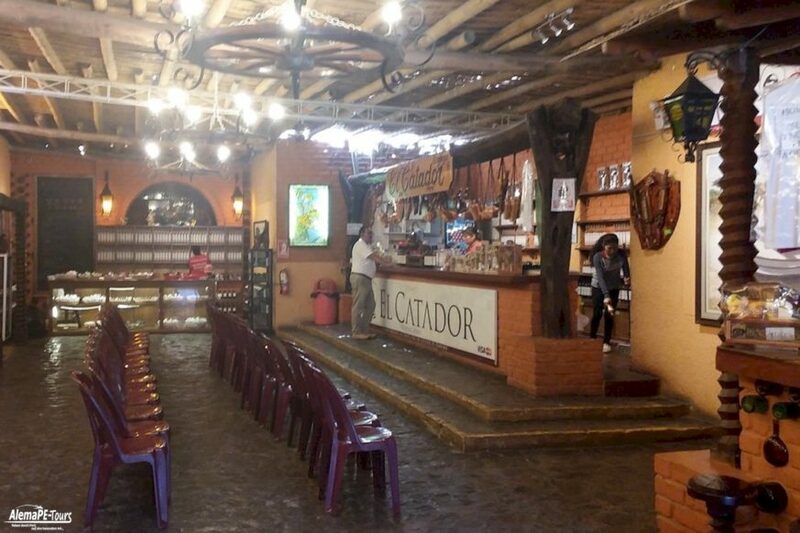 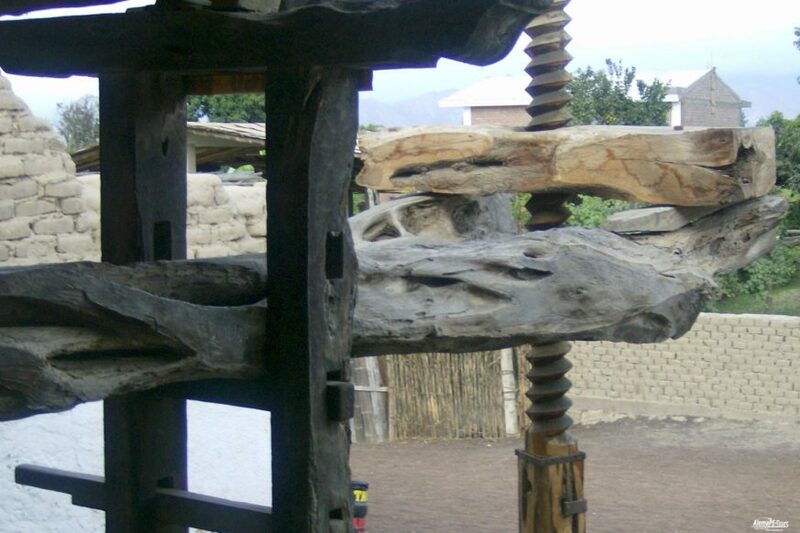 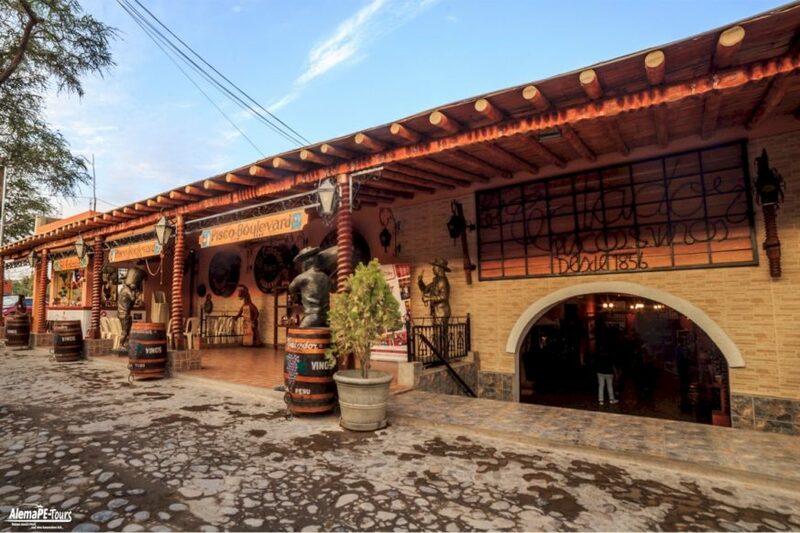 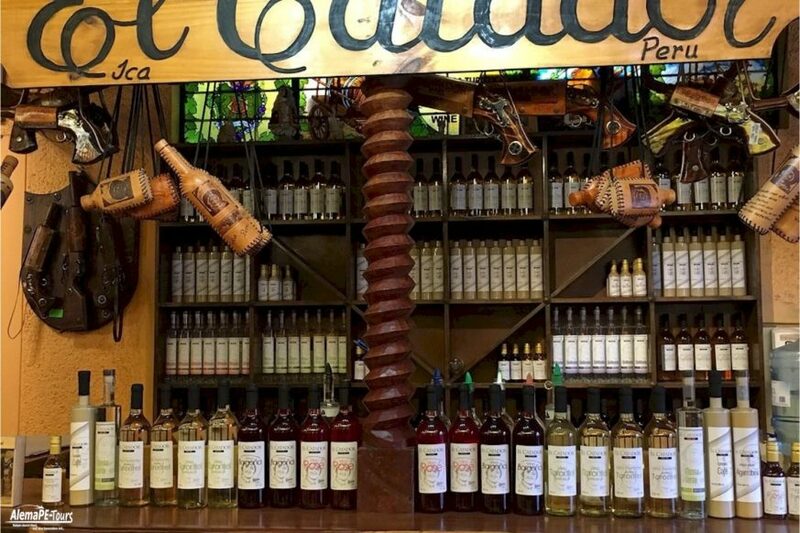 To finish the tour, drive to El Catador, where you will visit its distillery and the fermentation zone. 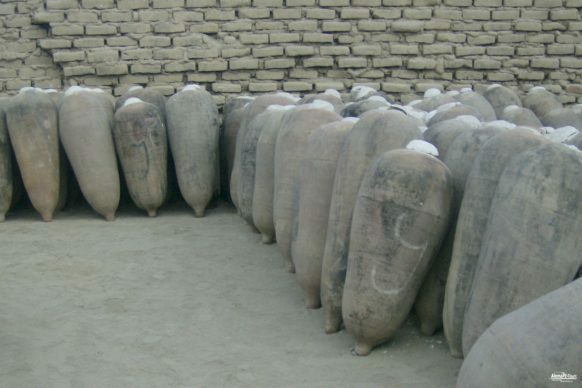 Here our Peruvian Piscos are handmade. 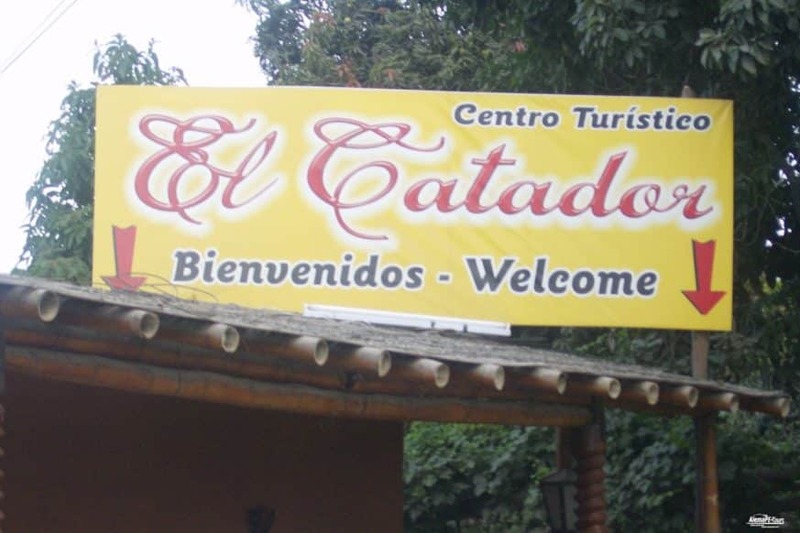 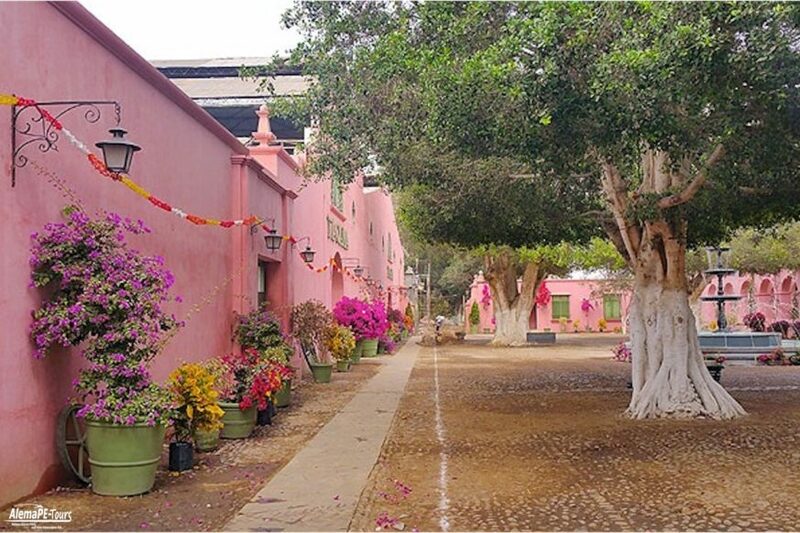 At the end of the tour you will be transferred back to your hotel in Ica or Huacachina. 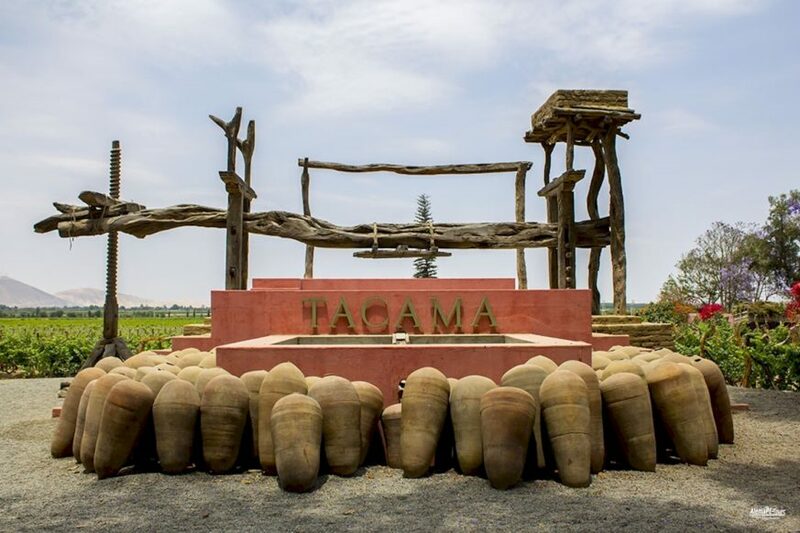 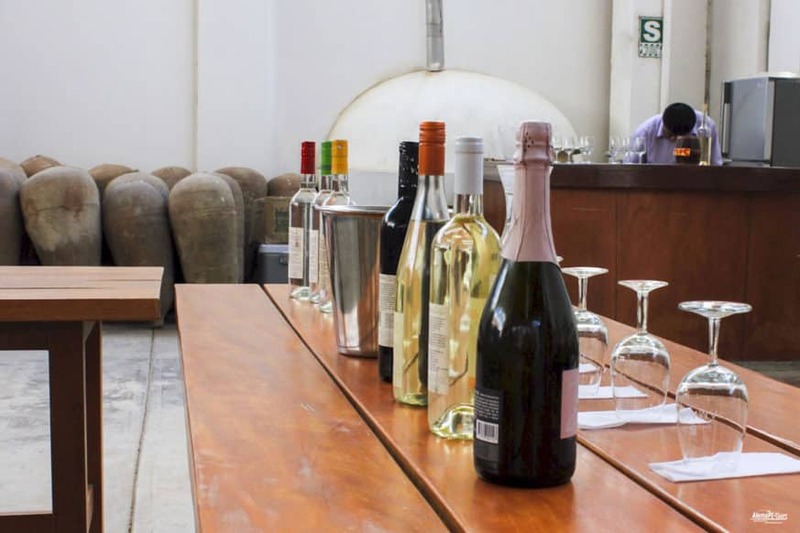 Please note that the Tacama Distillery is not open on Mondays and the Vista Alegre distillery is not open on Saturday afternoons and Sundays, and guests will visit the Bodega Caravedo distillery instead.